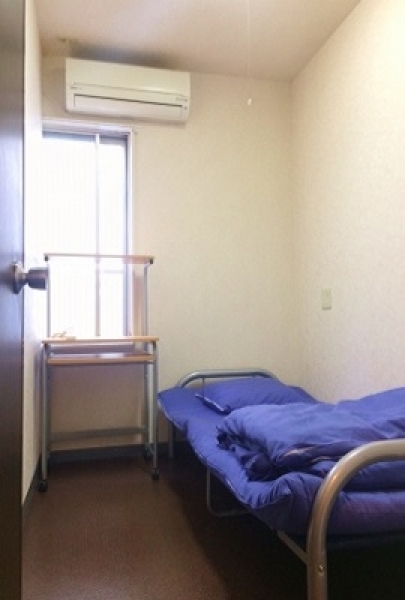 Relax and do as you wish; live near Shiba-koen in a sharehouse. Tokyo Metropolitan Shiba-koen (Shiba Park) is one of Japan’s oldest parks. Ginkgo trees, Kusunoki, and cherry blossom trees line the streets and the birds change their appearances with the season. Tiger House Shiba-koen is located near the park, and has space for 18 households to live. 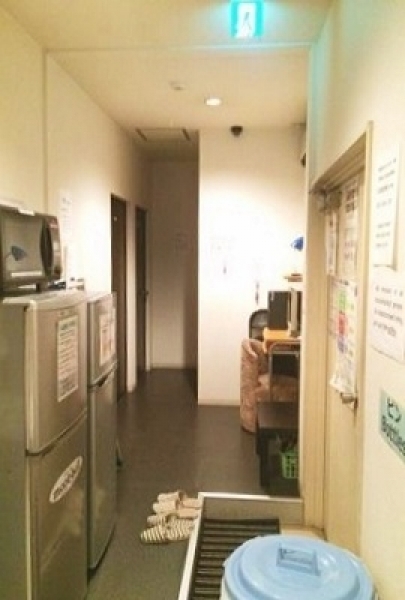 It is a co-ed sharehouse. 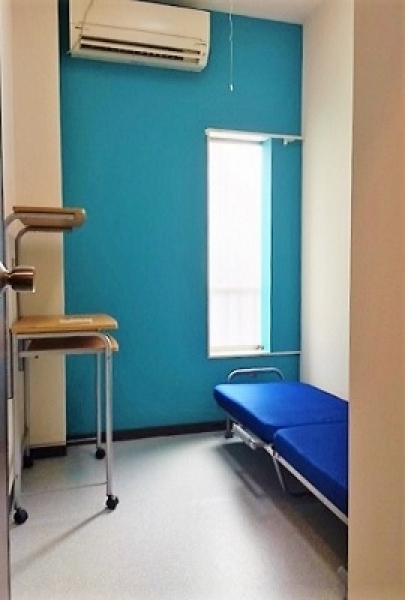 Each housemate has his/her own room that comes equipped with a bed, desk, TV, and air-conditioning unit. Since the basic appliances are already in the room, there is no need to move around large boxes of utilities and equipment; in other words, you can enjoy your life here from the day you move in. The color of the room is white, emphasizing cleanliness. Each room also comes with a large window to allow ample sunlight to the room. It also allows for fresh air intake when you need to refresh the air in the room. You can walk to the nearest station, Shiba-koen Station, in just 3 minutes. If you walk for 10 minutes, you can be at any of 5 stations, including Hamamatsu and Tamachi. The arcade nearby allows you to shop at convenience stores and supermarkets, so there is no need to worry if you get hungry in the middle of the night. On your days off, you can go to Shiba-koen and take a look at the Tokyo Tower from a close distance while enjoying the great outdoors. This is a great place to start a new chapter of your life with new housemates. 7 minutes walk from Hamamatsucho Station. 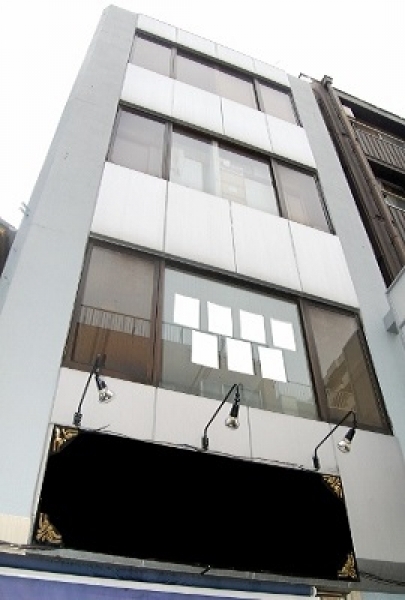 3 minutes walk from Shibakoen Station. 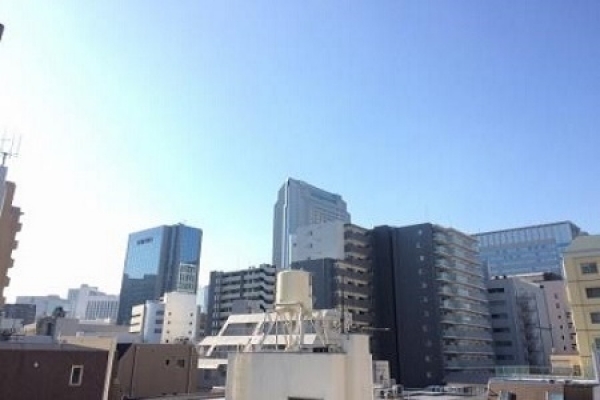 6 minutes walk from Daimon Station.